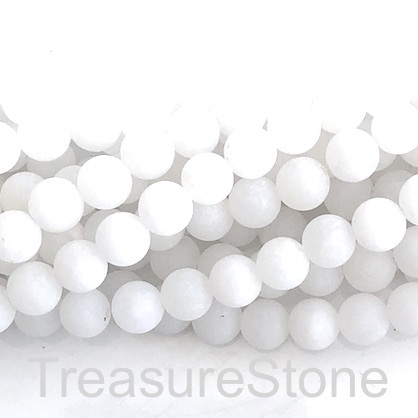 Bead, white jade, matt, grade B, 10mm round. 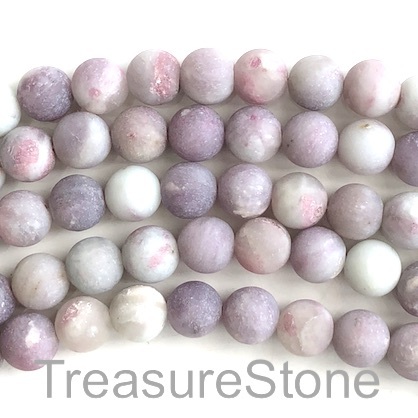 15-inch, 38pcs. 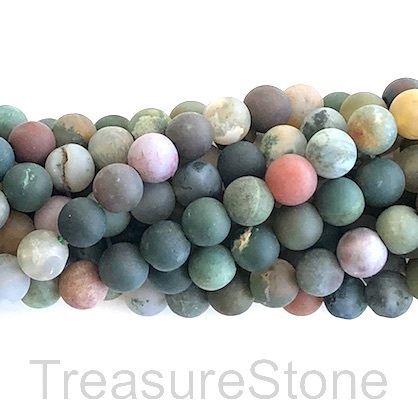 Bead, fancy jasper, matt, 8mm round, grade B. 15-inch, 48pcs. 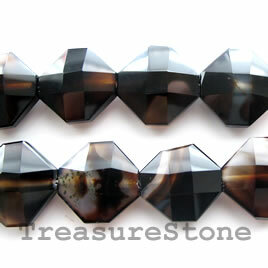 Bead, black onyx, 22mm faceted hexagon. A grade. 16-inch strand.